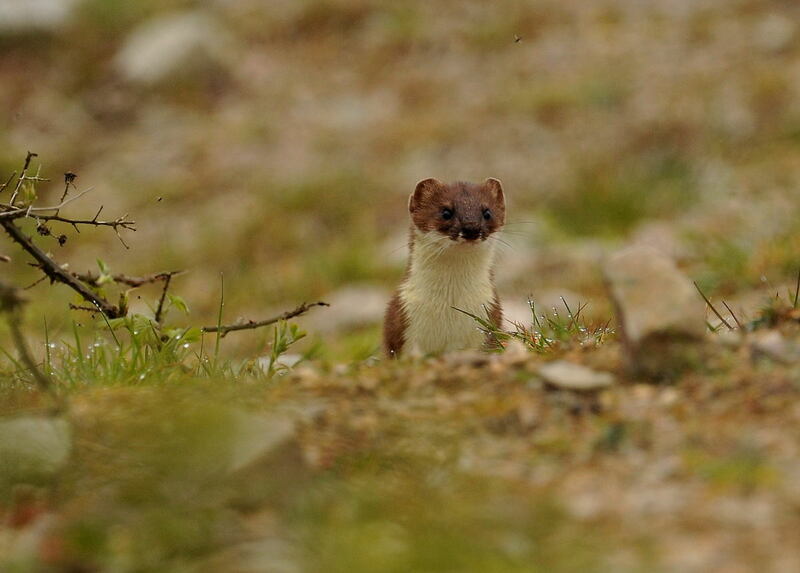 I took these images today of a Stoat at Sennen, while waiting for a Grasshopper Warbler to show itself. 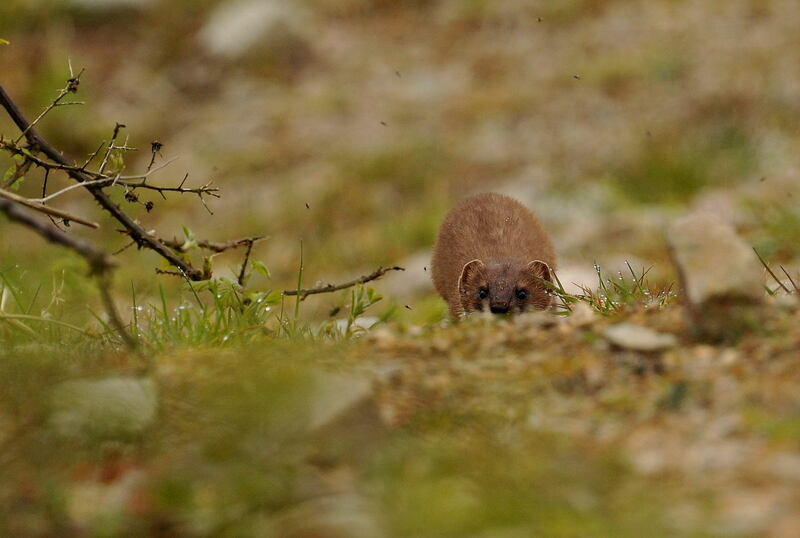 The gropper never showed but this little chap was quite happy to pose in front of us for a few seconds. I fired a burst of about 20 shots and these three highlight its' cheeky character. For the benefit of non UK readers (and Montanagirl), the Stoat is about a third the size of a cat but three times more aggressive! Nice images again, I saw some at Hells Mouth but they weren't as obliging. Smart,love the colour in it's coat. 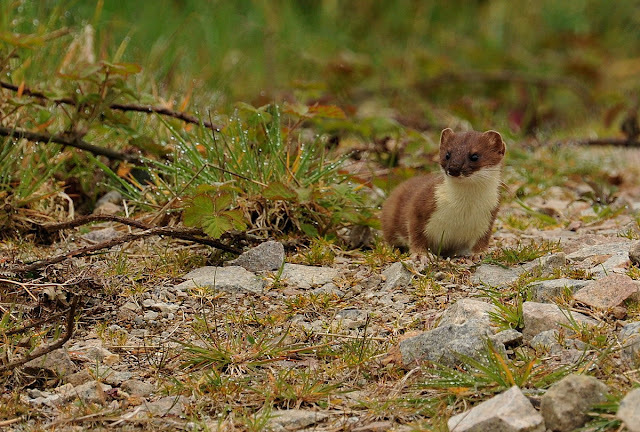 What a darling....are they related to Minks, Weasels and Ferrets? What amazing shots! And you're right, I've never seen anything like him! He's beautiful. I wouldn't have thought from your photos, that he was that small. Thank you for the info and for sharing these photos. I am jealous and you know why. Brilliant shots Steve.